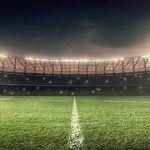 On December 1, the eyes of the boxing world will be cast towards the Staples Center in Los Angeles, California, as former unified world heavyweight champion Tyson Fury attempts to dethrone current WBC title holder Deontay Wilder. 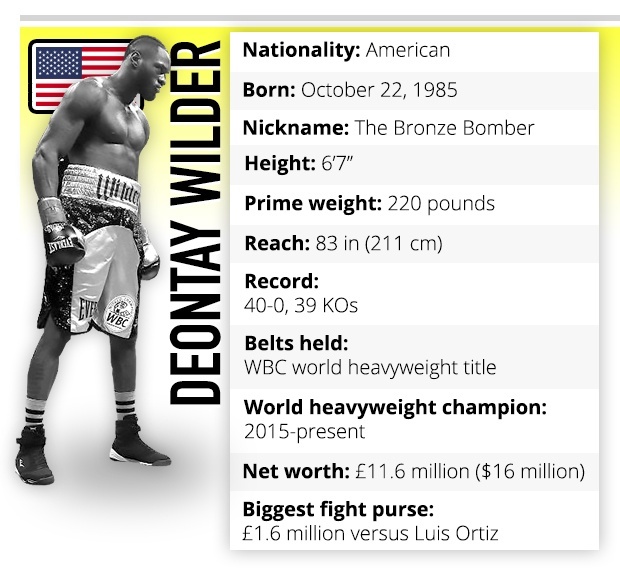 Both men will enter the ring undefeated in their combined 67 professional fights to date, with American knockout artist Wilder coming into this bout on the back of an impressive stoppage win over Luis Ortiz. Meanwhile, Britain’s hopeful challenger Fury secured comeback wins over Sefer Seferi and Francesco Pianeta in 2018. This heavyweight blockbuster will see two true modern day boxing giants collide on United States soil. 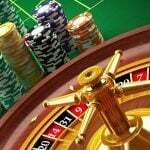 And, ahead of the highly-awaited opening bell, the team here at casino.org delves into the archives and analyzes the size evolution of champions within the sport’s biggest and most illustrious division throughout history. Generational debates regarding heavyweight champions throughout the history of boxing still continue to rage on today. Fans and historians alike are constantly assessing mythical match-ups between dominant forces of the past and more modern-day heavyweight kings. 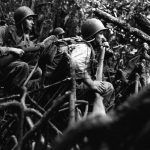 The crucial aspect of any such discussion is the size evolution of such champions, as those at the pinnacle today would tower above and massively outweigh greats of the past. 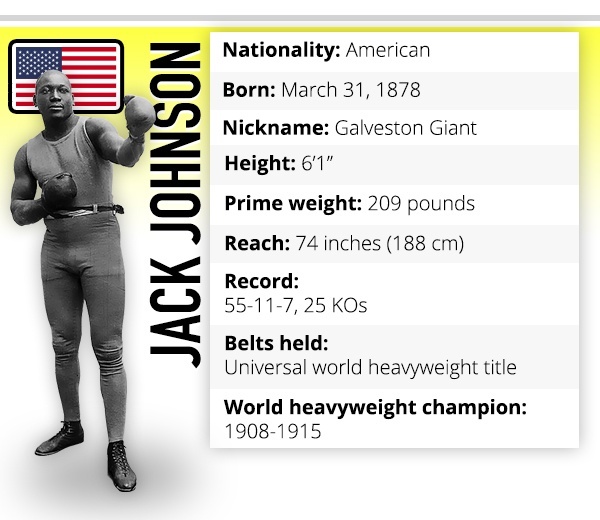 As the research shows, there has been a steady increase in the height of heavyweight champions from the early days of Jack Johnson in the 1910s up to the current climate, which will soon see two mammoth competitors Wilder and Fury collide. 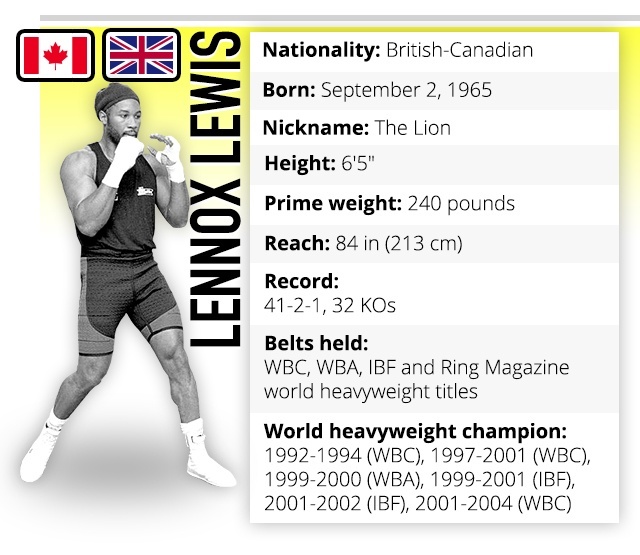 Without an upper limit, heavyweights have simply got bigger and bigger throughout time, and the age of the ‘super-heavyweight’ evidently began around the 1990s when giants such as Lennox Lewis entered the fray. 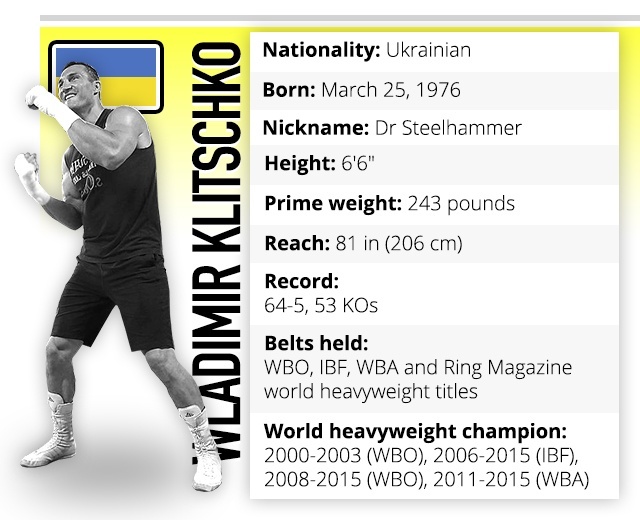 Former dominant champion Wladimir Klitschko is fine example of the clear changing of heavyweights gradually over time, having weighed in around 243 pounds at his prime and stood at a monstrous 6ft 6in during his reign. Meanwhile, Wilder and Fury have maintained the literally growing trend in recent years, with both being almost 7ft tall, as they prepare to do battle towards the end of 2018. After many years of racial setbacks in his bid to become the first ever African-American world heavyweight champion, the legendary Jack Johnson finally achieved this feat in 1908 when he overcome Tommy Burns. The iconic cultural figure was alongside only eventual conqueror Jess Willard as the only world title holders in their decade, with the latter ‘Pottawatomie Giant’ having been one of the largest champions in history at a mammoth 6ft 6in, an unusually sized fighter during that time. 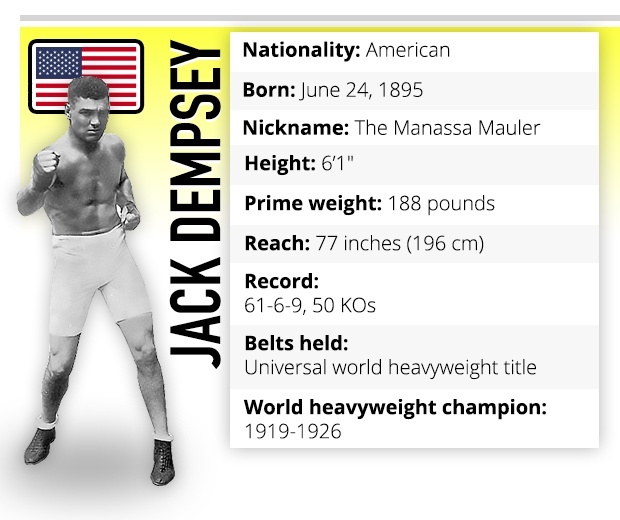 Heavyweight slugger Jack Dempsey became boxing’s first superstar across America with his brutal nature in the ring and likeable charm outside of it. ‘The Manassa Mauler’ ruled throughout the roaring 1920s until a certain slick rival by the name of Gene Tunney came along and famously dethroned him. 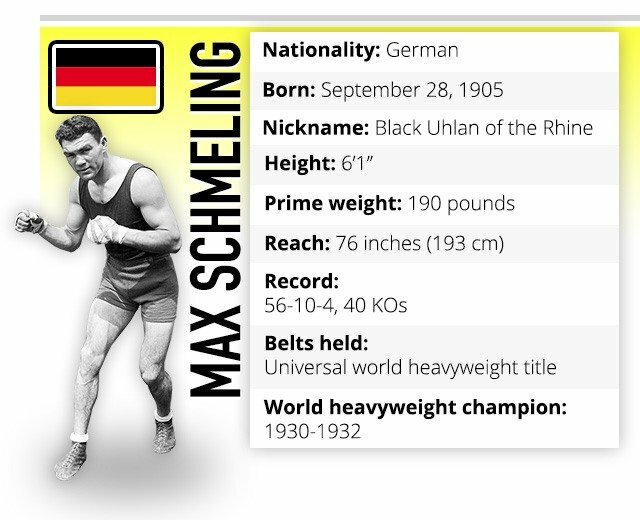 German Max Schmeling’s two heavyweight battles with American rival Joe Louis are historic cultural events, and were prominent due to their respective national associations during the time of the war. 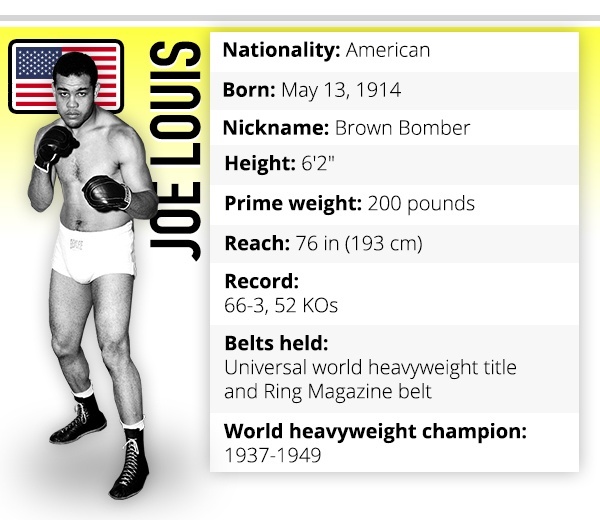 Joe Louis is widely regarded as the greatest heavyweight ever, with his ferocious punching power and he still boasts the most title fight wins at 26 and 25 defences. But how would the ‘Brown Bomber’ fare against the towering heavyweight title holders of today? 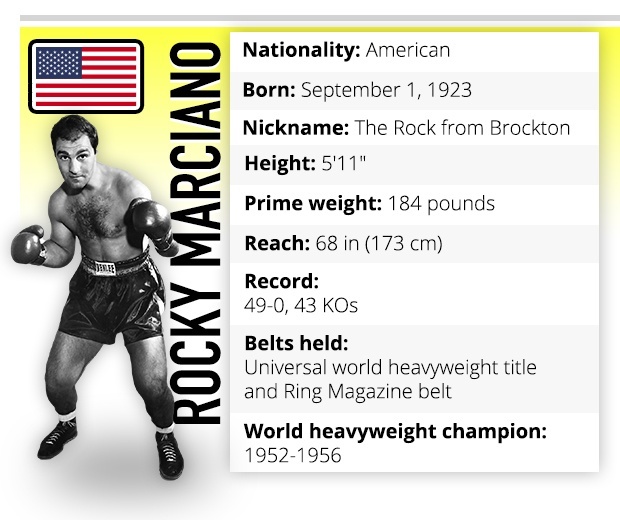 Even during his prime in the 1950s, Rocky Marciano was a considerably small heavyweight champion. But, similarly to Mike Tyson, he still managed to earn incredible success against bigger opponents and ultimately retired undefeated. Imagine a 5’11” Marciano weighing 184 pounds squaring off with the 6’9” and 247 pounds Tyson Fury today! Think of boxing, and the name Muhammad Ali immediately comes to mind. ‘The Greatest’ perhaps signals the start of the more sizeable, athletic heavyweight champions during his earlier success across the 1960s. 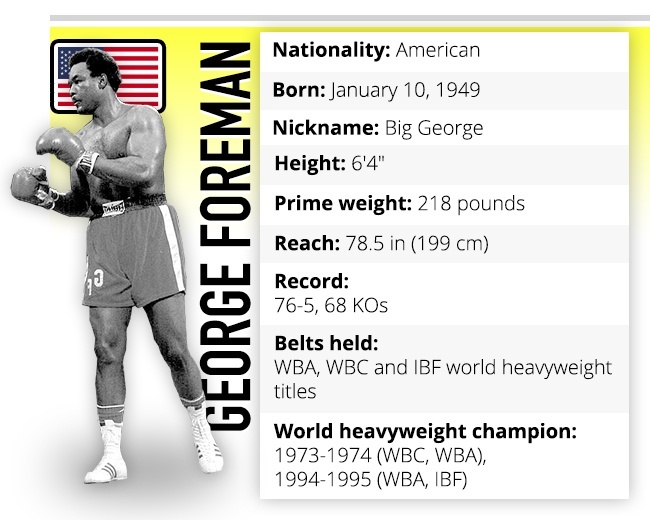 George Foreman holds the record for being the oldest heavyweight champion in history but before his 1994 achievement he first rose to the top across the 1970s alongside other monster heavyweights. This decade saw all of Ali, Foreman, Leon Spinks, Ken Norton, Larry Holmes and Joe Frazier hold the title. 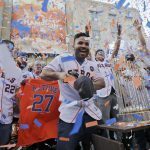 A truly decorated era. 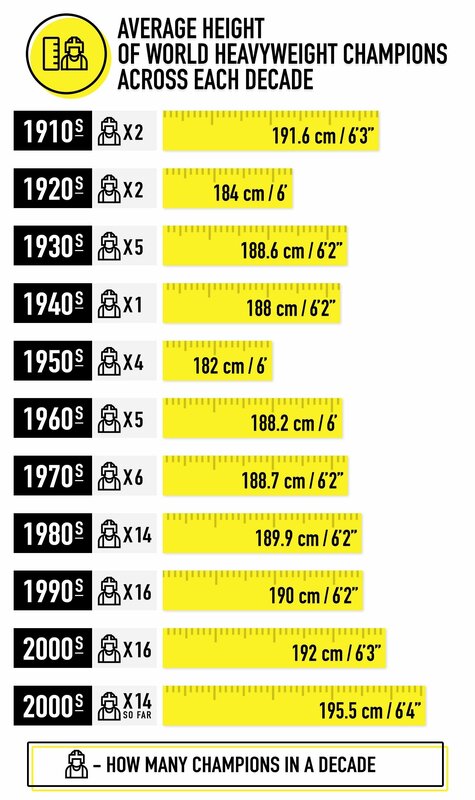 At 5’10” and weighing 217 pounds, Mike Tyson is maybe the exception across the growth of heavyweight champions through history. It could also be argued that no boxer has ever divided so much opinion. 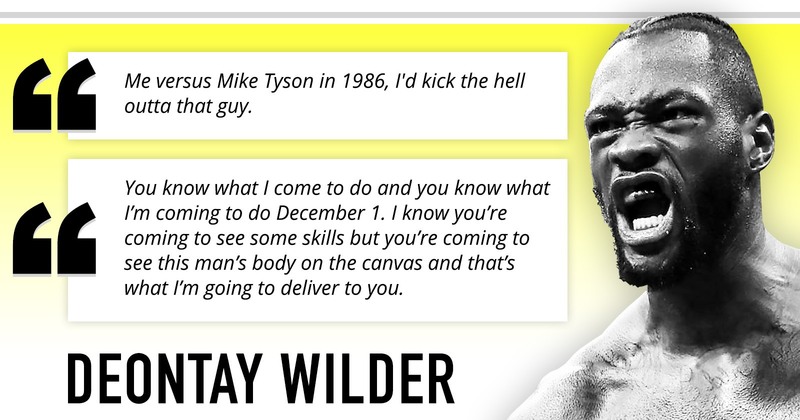 The youngest heavyweight champion in history, Tyson was a superbly gifted but troubled individual. His eventual problems against much taller and heavier opponents are strong cases for those who would suggest smaller past greats would struggle against the giants of today. Alongside Lennox Lewis in the 1990s, other colossus heavyweight champions included Riddick Bowe, Michael Moorer, Tommy Morrison, Michael Bentt, Foreman, Frank Bruno and Oliver McCall. The turn of the Millennium signaled a new era in heavyweight boxing, as Ukrainian brothers Wladimir and Vitali Klitschko eventually clinched world titles and ushered in their dominance. The younger sibling used his overawing size to his advantage during a supreme, yet dull, reign before gigantic Brit Fury dethroned him. 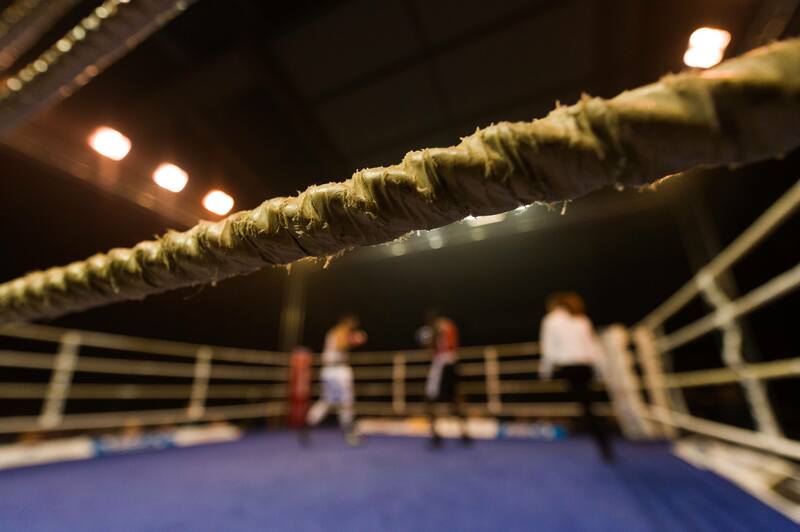 Britain’s Anthony Joshua is one of the biggest names in boxing today and this has triggered many comparisons to former heavyweight champions, with plenty of mythical pairings popping up. 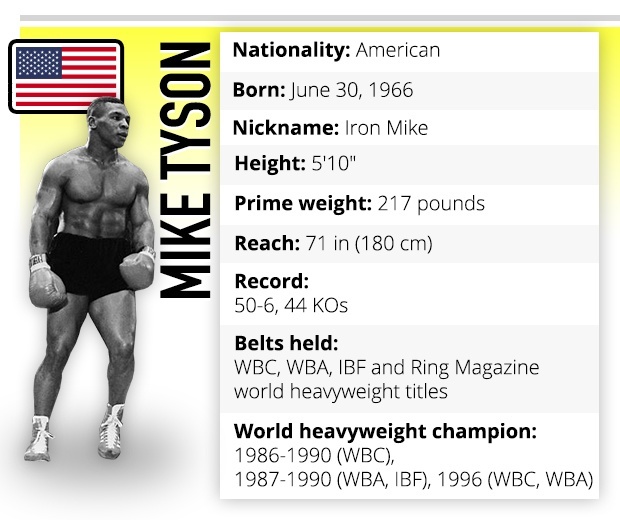 Could smaller legends Marciano or Tyson get in close to deliver that knockout blow? Or would size prove pivotal? Anthony Joshua and Deontay Wilder looked to be on a collision course for the heavyweight marbles but Tyson Fury had no hesitation in jumping in and securing a showdown with ‘the Bronze Bomber’ instead. Come the final bell on December 1, one of these men will bitterly taste defeat for the first time in their careers. But, beyond Fury’s previous long-layoff from the ring, there’s little to separate the pair for this awaited clash in America. 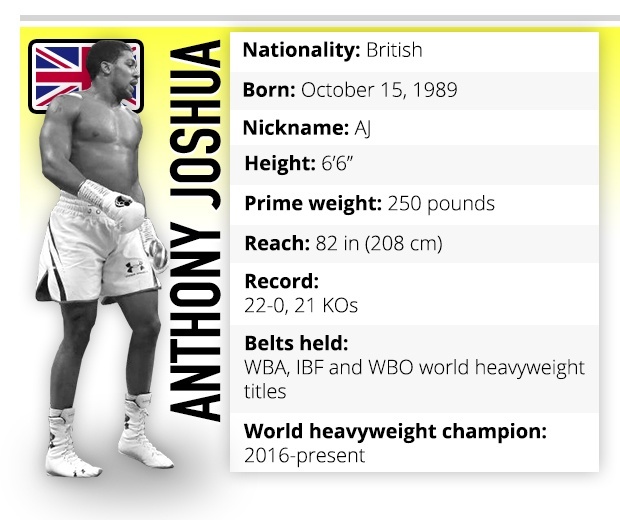 The current heavyweight landscape sees British superstar Anthony Joshua leading the way with the majority of the world titles in his possession. ‘AJ’, standing at a towering 6ft 6in, holds all of the WBA ‘Super’, IBF, WBO, and the lesser recognized IBO straps. Wilder boasts the prestigious WBC crown and the eventual victor of this American encounter on December 1 will likely put themselves in line for a mammoth match-up against Joshua (hopefully at some stage in 2019). 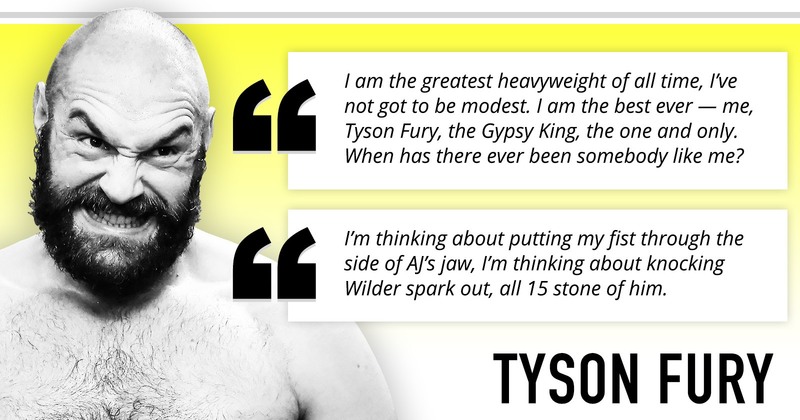 A win for Fury over Wilder would be a sublime achievement, considering the level of opposition he’s faced across 2018 since returning from a lengthy two-and-a-half-year layoff, during which he admirably overcame his well-publicized mental health issues. Meanwhile, a victory for Wilder, particularly a stunning stoppage success, would arguably catapult him to top of the heavyweight standings ahead of Joshua, who would subsequently be under further pressure to make their long-mooted showdown a reality. Are Boxers Just Going to Keep on Growing? 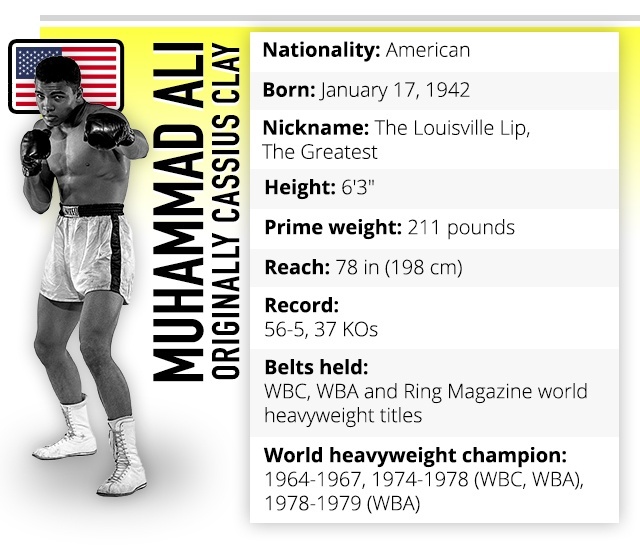 The evolution of world heavyweight champions has been outlined clearly, with those in possession of the grandest title in boxing growing steadily throughout history. But how much more can this progress in the future? There must be an eventual human limit of how these mammoth fighters can develop in size and stature. 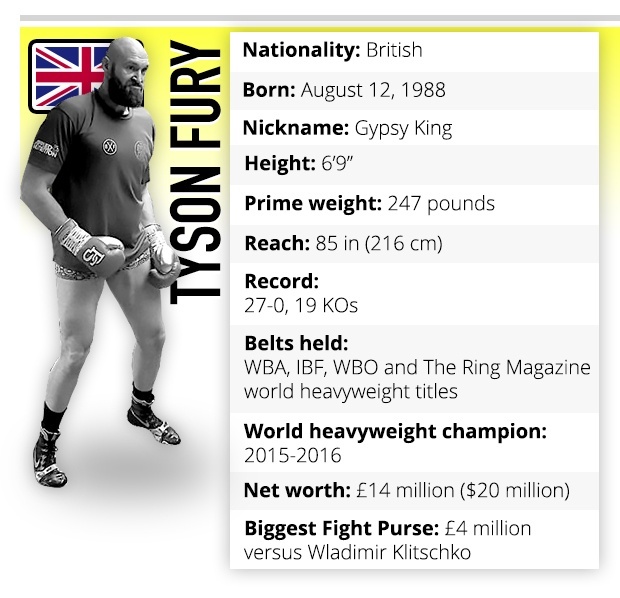 But, at present, the heavyweight giants of today are putting their physical attributes to good use and either Wilder or Fury will soon reign supreme in what is the most highly anticipated fight of the year.